The nearest airports are Nimes, Marseille, Lyon and Nice. Closest TGV stations are Valence, Montélimar and Avignon. 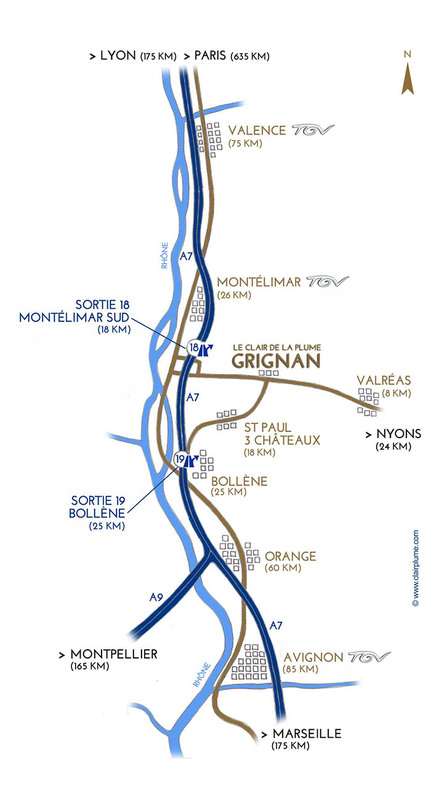 From the NORTH (Paris, Lyon, Valence): Autoroute A7, exit «Montélimar Sud» (n°18). After the toll gate, take the dircection of «Nyons / Valréas». After approximately 3 kilometers, follow the direction of «Grignan / Gap» (after turning left, route D133). 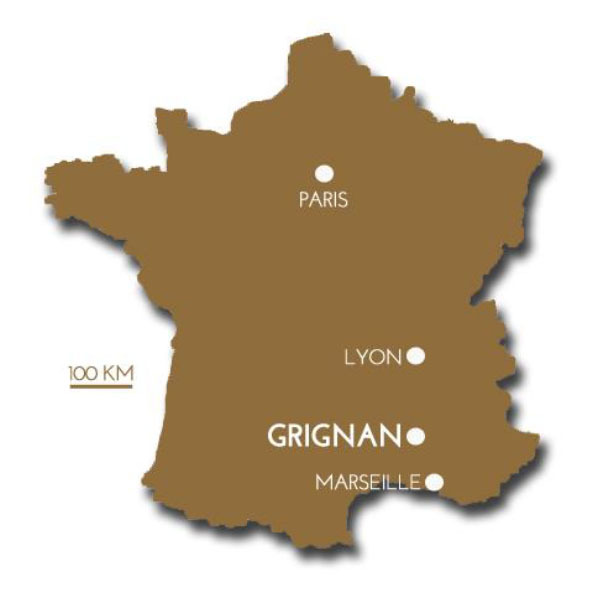 Grignan will then be approximately another 15 kilometers. From the SOUTH (Marseille, Avignon, Orange): Autoroute A7, exit «Bollène» (n°19). 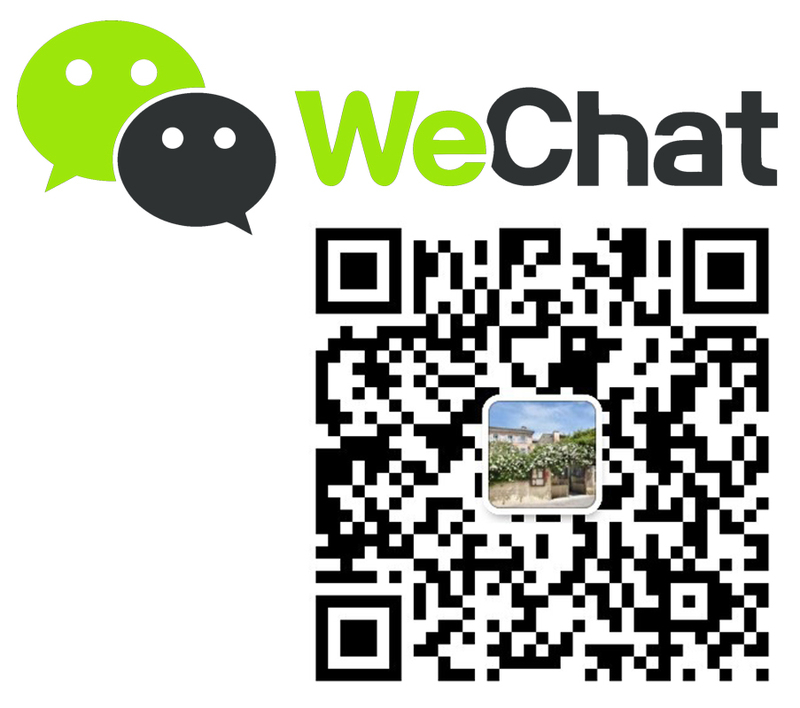 After the toll gate, take the direction «St Paul 3 Châteaux» (it is necessary to go right around the round about). At St Paul 3 Châteaux, follow the direction of «Grignan» (route D59 then D71). To consult the bus routes and times from Montélimar, CLICK HERE. To consult the services offered CLICK HERE.